Free Spirit Publishing, 9781575423135, 24pp. Manners start with a smile—then you add the words. There are polite words to use when you greet someone, ask for something, or (oops!) make a mistake. There’s even a nice way to say no. 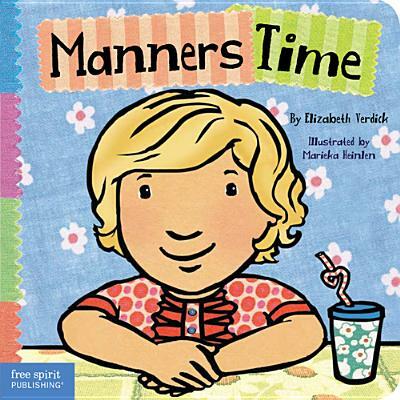 This book gives toddlers a head start on manners, setting the stage for social skills that will last a lifetime. Includes tips for parents and caregivers.